. 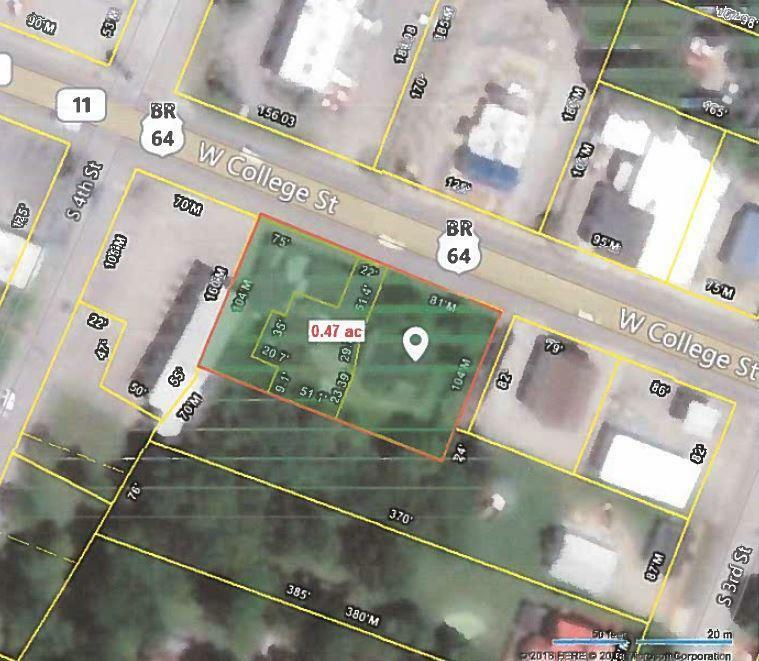 47 +- Ac of Prime Location in Pulaski, Giles County. 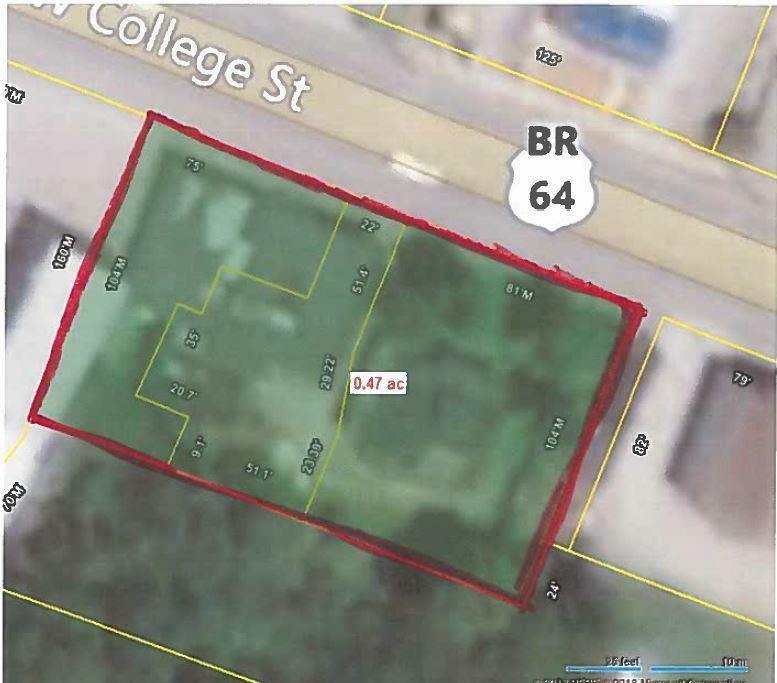 Lot is on main strip with Very High Traffic Count. Lots of Potential! Additional adjoining land a possibility. Great Future Investment!